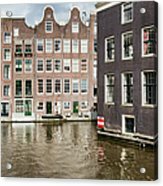 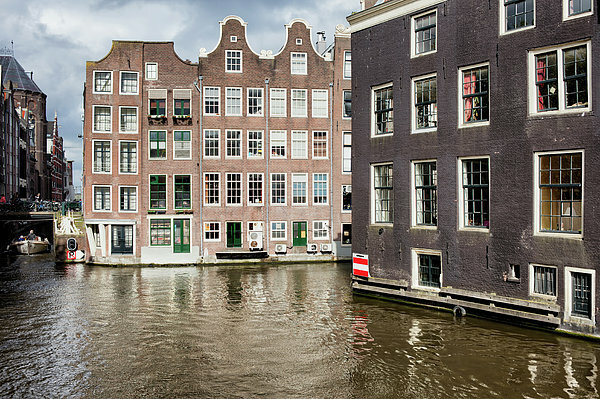 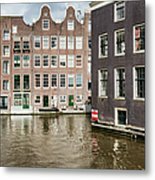 There are no comments for City Of Amsterdam Canal Houses. Click here to post the first comment. 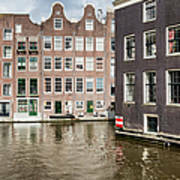 City of Amsterdam traditional Dutch houses by the canal in Netherlands, North Holland province.